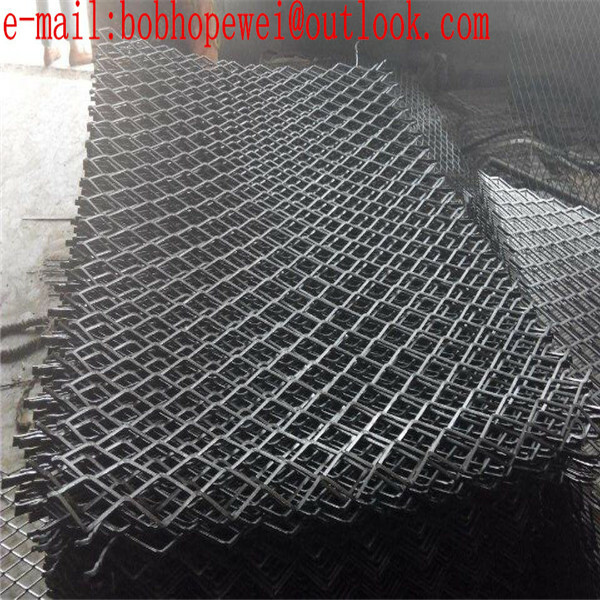 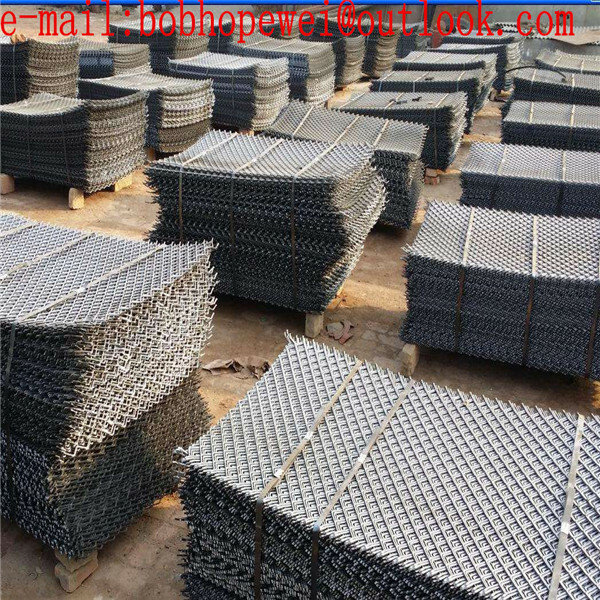 Characteristic: The expanded metal process takes regular steel and expands it into a diamond pattern, making it stronger, lighter, more rigid, and more economic as well as making a skid resistant surface. 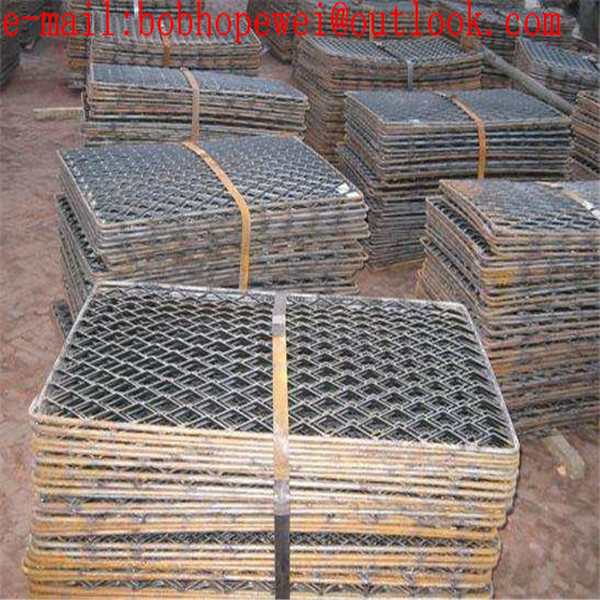 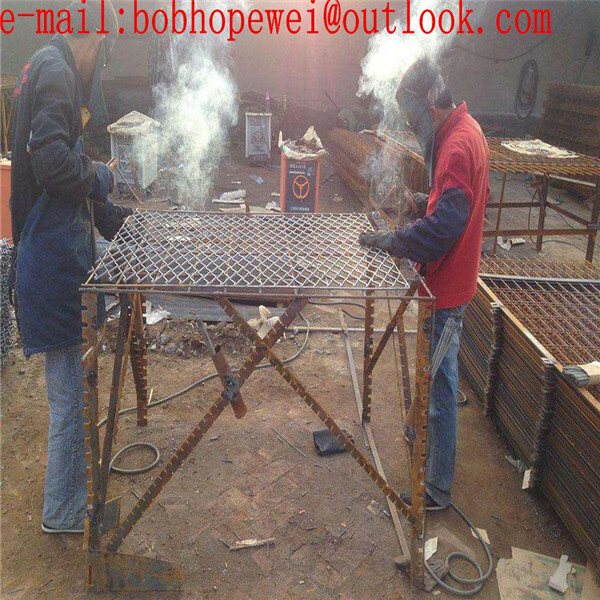 Application: They are mainly applied as platforms and stair treads for constructions, vessels, bridges and boilers. 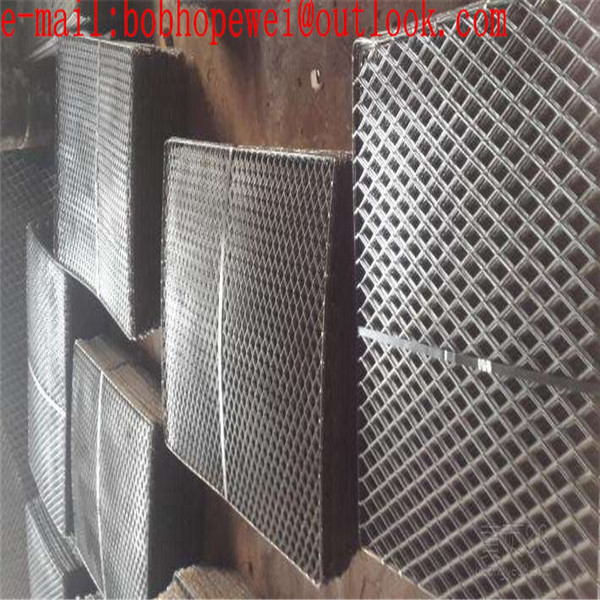 They are also used as reinforcement for light construction materials and concrete pouring, radiator grills on all types of vehicles and air compressors, safety guards for gear-drive equipment on various kinds of machines.